In a nutshell this book is about series of murder cases in which an elderly husband is murdered and the young wife is raped and left alive. And after a couple of days the wife also disappears. The murders takes place all around the world, one Interpol officer and a writer is looking out for the killer. I can not call this book as a thriller and it was nothing like Sidney's book . After reading a few pages it was easy to connect the dots and when I have finished about half of the book I was able to predict the Killer. Everything that happens in this story was so predictable, there was no mystery at all. And the ending is the worst part It has so many lose ends. 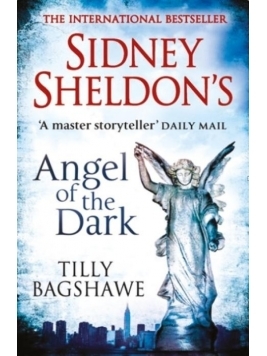 Tilly Bagshawe has not done any justice to Sidney's name.